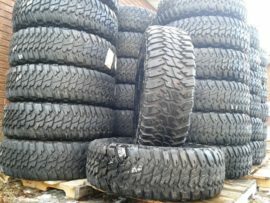 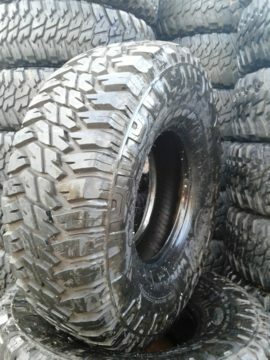 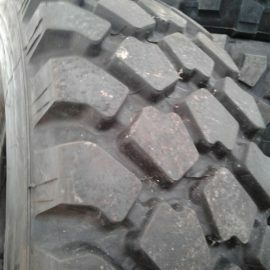 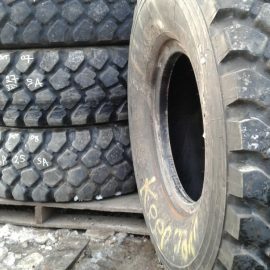 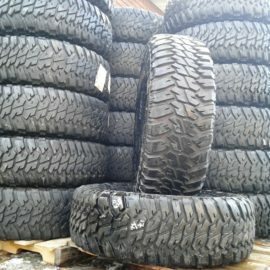 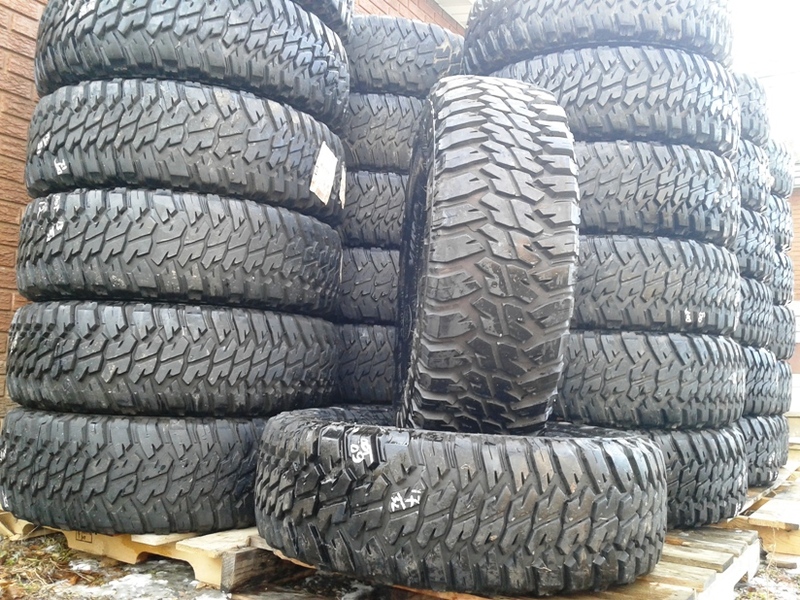 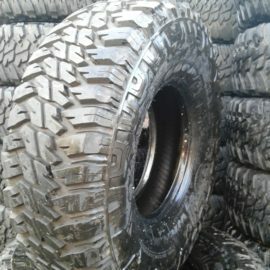 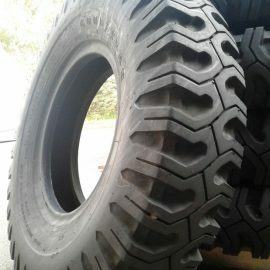 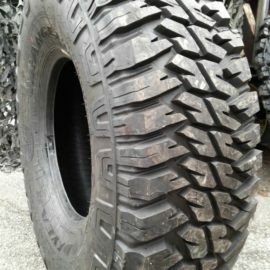 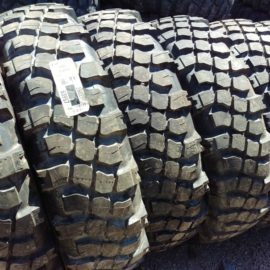 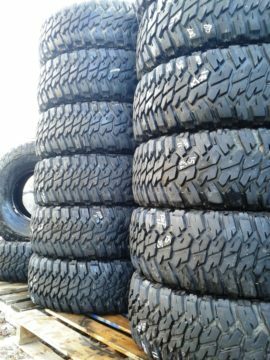 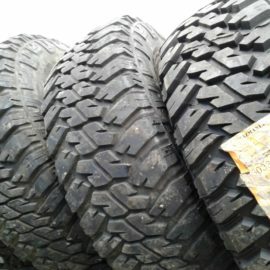 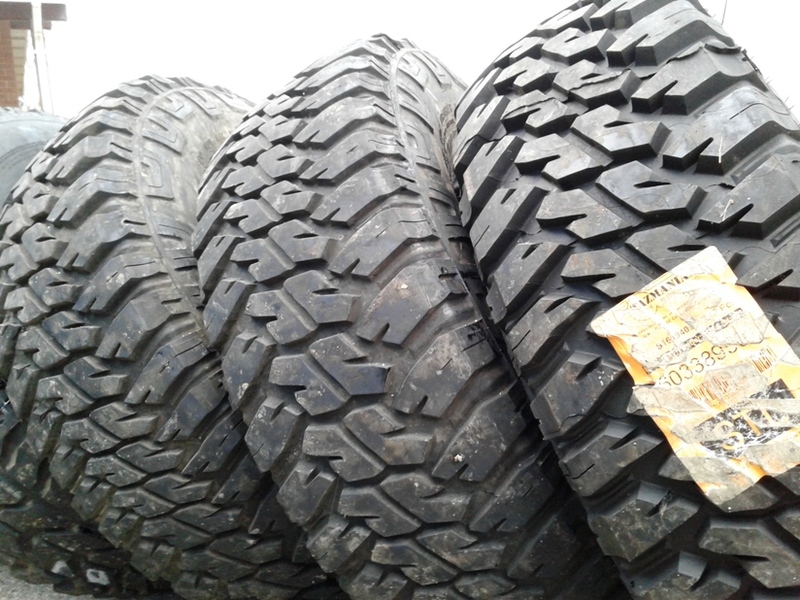 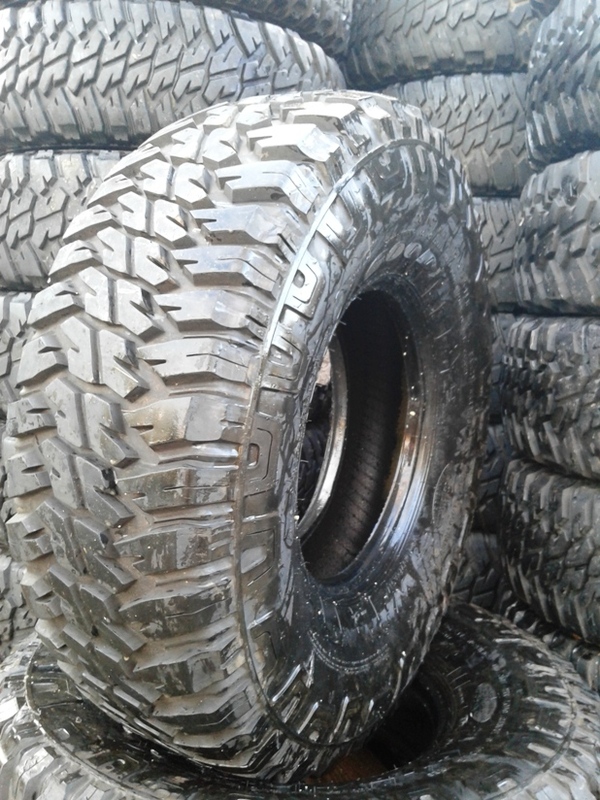 Off-Road Maximum Traction light truck tires are for drivers who want a combination of adequate on-road aptitude and aggressive off-road ability from tires offering the best traction when trail and terrain conditions are at their worst. 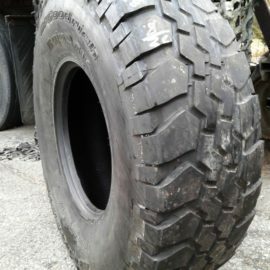 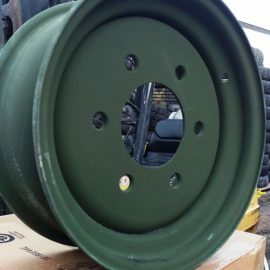 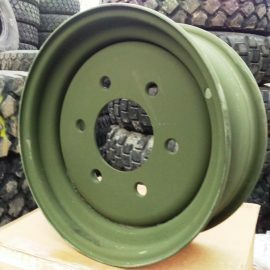 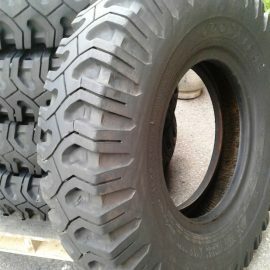 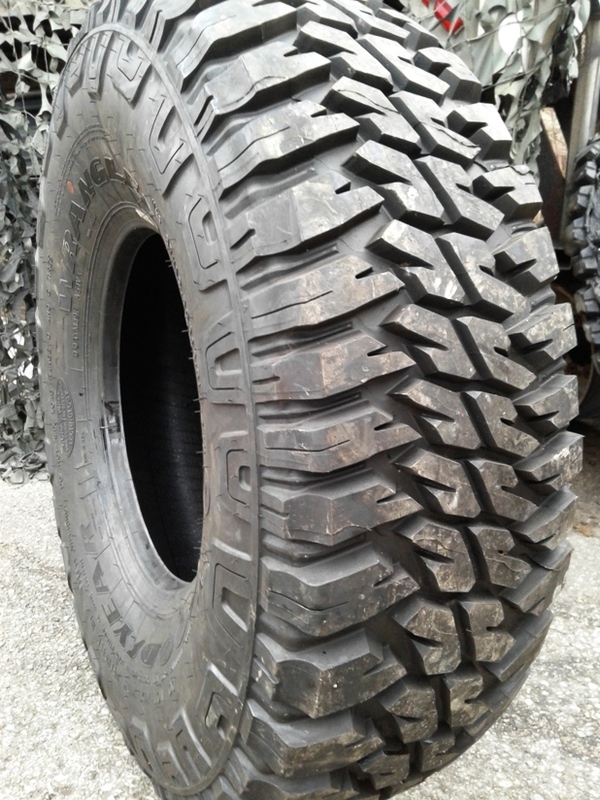 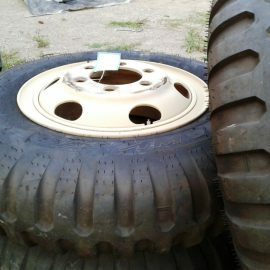 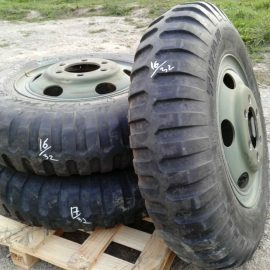 Off-Road Maximum Traction light truck tires branded with the M+S symbol are used as Original Equipment (O.E.) 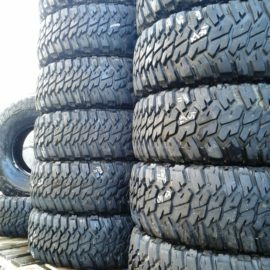 on selected light- and medium-duty 4WD pickup and sport utility vehicles.